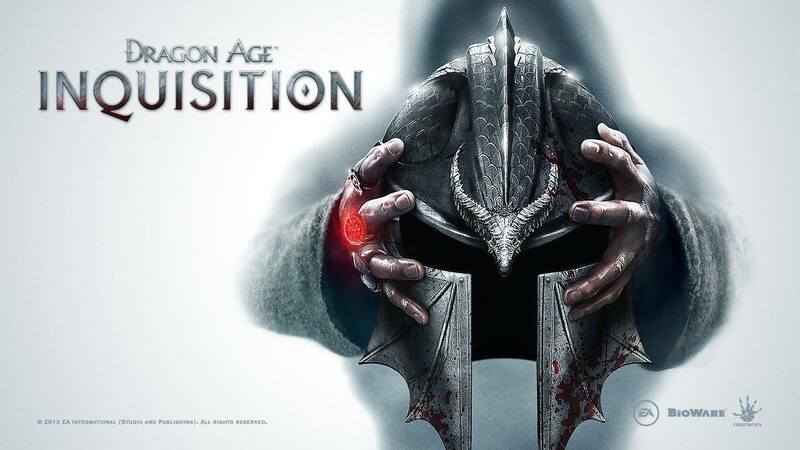 Bioware has just announced that a new race will be playable on the upcoming Dragon Age: Inquisition at a PAX Prime press conference. The game will return to a more robust character building system. It will also offer greater emphasis on combat in tactical view mode as well as provide for more balance and responsiveness in battle. Bioware insists that Dragon Age: Inquisition will be the most ambitious Dragon Age project at this point, with sprawling landscapes and lush environments that were shown in a tech demo of the in-game stage of Crestwood at this year’s PAX Prime show in Seattle! Mike Laidlaw, Creative Director on the project, has told us that the game will be bringing in a larger size and scope never before seen in the Dragon Age timeline.